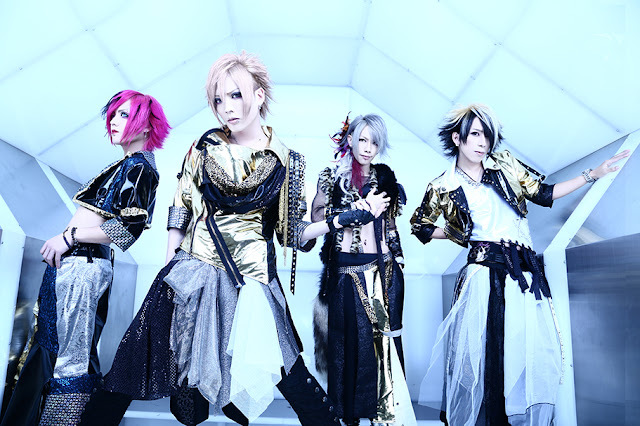 LAGNA to disband | VKH Press – J-Rock & Visual Kei Coverage Worldwide! LAGNA will have their last one-man performance at Takadanobaba AREA on March 21st. They discussed this decision many times but came to this conclusion in the end. If you're in Japan in February and March please visit one of their last lives! All members are very sorry to their fans for this very unexpected announcement.